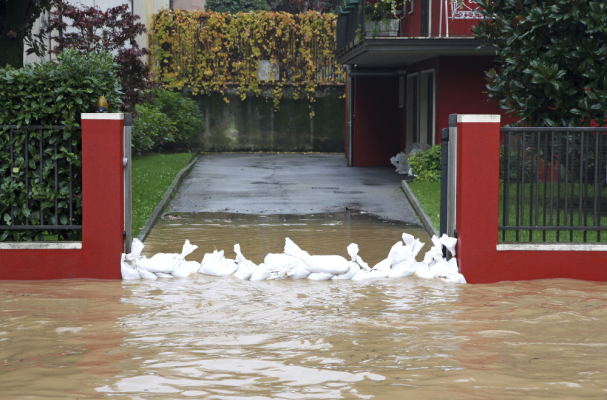 Ellin in close cooperation with company Aquafragma, introduces the highly innovative “Aquafragma self-operating flood barrier system” to the Czech and Slovak markets. Ellin undertakes the designing of the appropriate solution for the client, provides and installs the system by the property and ensures on-going maintenance for its flawless operation. Aquafragma is a patented product for flood protection. The barrier which normally rests flat with pavement in front of the area prone to flooding, rotates automatically, by buoyancy action only, to upright position before flood level reaches pavement level. Stay tuned to view the new projects that will soon be uploaded!